From French psychological memoir, to Ugandan historical saga, by way of Bosnian fiction, here are the most notable new releases in books this January. 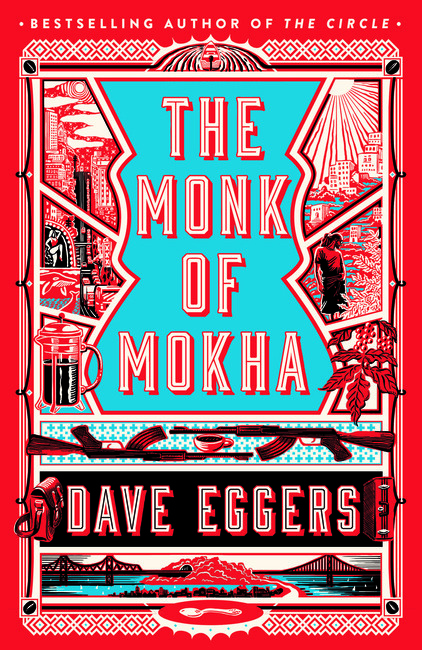 From the author of the bestselling book The Circle, Dave Eggers’ new book The Monk of Mokha is a unique take on the American dream, detailing the story of a Yemeni-American man in San Francisco who is set on resurrecting the forgotten practice of Yemeni coffee. Part-biography, part-history of coffee, The Monk of Mokha is a multi-layered and well-researched book set for release at the end of the month. Hailed as a ‘magnifying study of human trials, obsessions, and abuse’ by AV Club, Maude Julien’s memoir The Only Girl in the World details the torrents of abuse she endured as a child, growing up under fanatical Masonic parents. While the stories of her suffering disturb and unsettle, the solace and escapism she finds within reveal that flickers of light can be found in even the darkest of places. Argentinian writer Jorge Consiglio’s latest work Southerly is a collection of seemingly unrelated short stories, linked only by ‘a certain rhythm in the prose or subtle dimensions of violence and perversion’. Southerly is one of many exciting publications in 2018 from Edinburgh-based Charco Press, that specialises in new translations of work from Latin America. 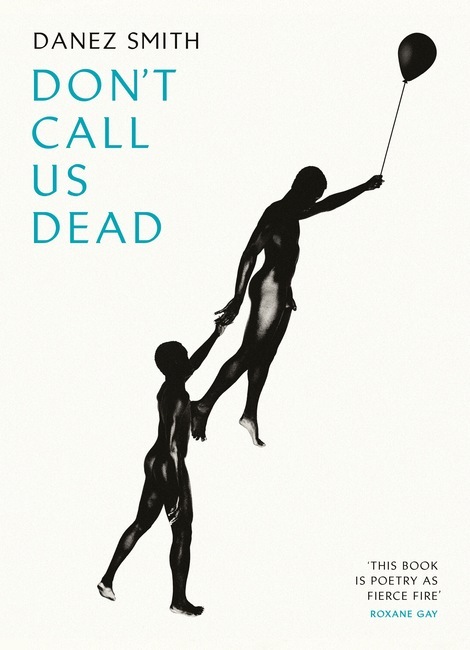 Danez Smith’s stunning collection Don’t Call us Dead combines subjective experience and political urgency in language ‘whose pleasure shines through even the bleakest details’, according to fellow American poet Dan Chiasson. Opening with a stirring imagining of an afterlife for black men shot by police, and with poems including ‘Dear White America’ and ‘& even the black guy’s profile reads sorry, no black guys‘, Smith’s collection is a riveting confrontation with some of America’s most pressing socio-political injustices. Winning the Prix Goncourt in 2016 – France’s highest literary achievement – the long awaited English translation of Leïla Slimani’s Lullaby is finally here. A deeply disturbing tale of a nanny who we find out on page one murders the children of a couple living in Paris, Lullaby’s subject matter is arresting and unnerving, while Slimani’s prose glides with impressive fluidity. Forty years after its initial publication in Albanian, Vintage have put together a beautiful new edition of Ismail Kadare’s classic The Traitor’s Niche . As Albania calls for its independence from Constantinople, citizens await to see who will be next on the Sultan’s wanted list. 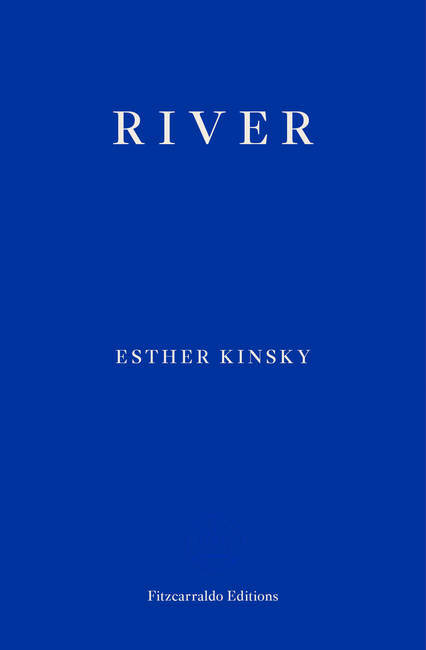 Translated from the German by Iain Galbraith, River details one woman’s solitary walks along the River Lea, where she observes, reminisces and pays tribute to the various rivers she has encountered throughout her life. From the Rhine to the Ganges by way of a stream in Tel-Aviv, River is a beautiful exploration of memory’s unbreakable bonds with its natural surroundings. From the author of The Anatomy of Dreams, Chloe Benjamin’s most recent novel The Immortalists tells the story of four young adults, who upon being told the day of their death, go out into the world on their separate journeys. After great success in 2017 with Hanif Abdurraqib’s They Can’t Kill Us Until They Kill US, Two Dollar Radio are set to release Palaces this January, an eagerly anticipated debut novel from Simon Jacobs. After moving to a coastal northeastern city in America, John and Joey’s lives derail as unrest and violence begin to take over. 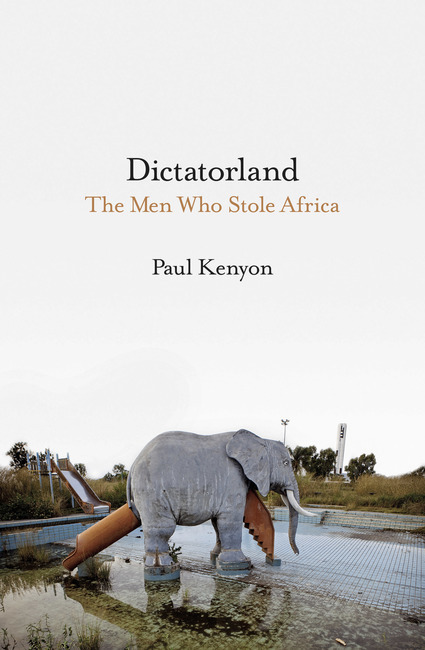 Dictatorland is a fascinating study into the West’s strategic involvement with kleptocratic dictators in Africa by BBC journalist Paul Kenyon, published by London-based Head of Zeus. Kenyon’s stories of corruption and excess are truly compelling, while his analysis of the West’s motivations is astute and illuminating. Released in 2017 in the US to great acclaim, Jennifer Nansubuga Makumbi’s Kintu is a reimagining of the Kintu clan’s past from a contemporary perspective. Often likened to Nigerian author Chinua Achebe’s Things Fall Apart, Makumbi’s Kintu is emerging as one of Uganda’s most significant literary portraits. Translated from the Bosnian by Natasa Milas, Muharem Bazdulj’s Transit Comet Eclipse is a collection of three intimate vignettes across several centuries of Yugoslav history. Published by Dalkey Archive Press, Bazdulj’s masterpiece explores most prominently, the desire to escape the hardship and destitution of the East. Culture Trip will review some of these titles later this month.